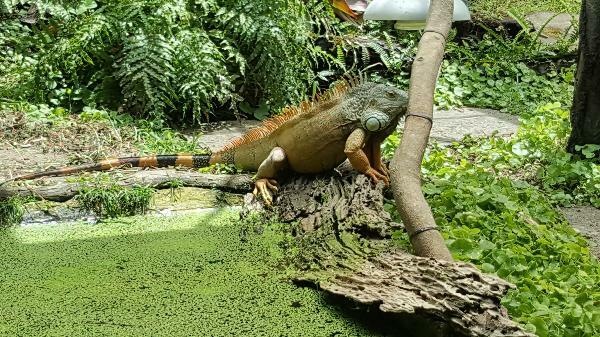 Ti Point Reptile Park is a privately owned Zoo specializing in the breeding and display of both native and exotic reptiles. 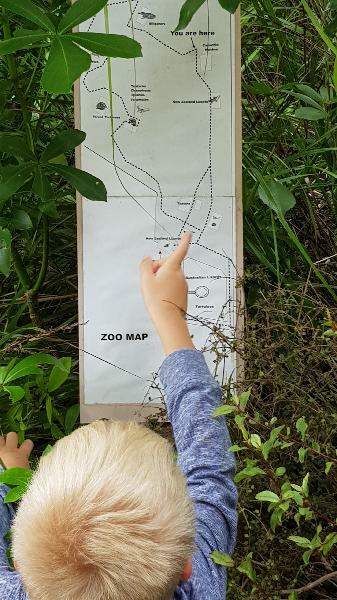 Located in a native bush valley overlooking the Pacific Ocean it's the perfect place to enjoy a pleasant walk while discovering fascinating creatures in their spacious enclosures. Ti Point Reptile Park is an entertaining and educational attraction for both young and old. 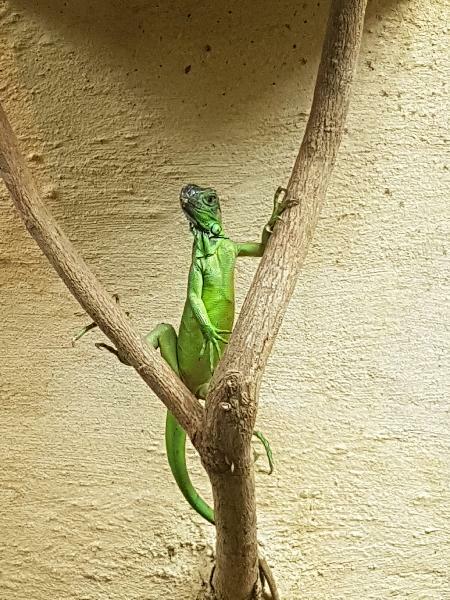 Ivan Borich Curator of the reptile park has been breeding and displaying reptiles for conservation and as a lifelong passion - providing an extremely rare opportunity for you to view these fascinating creatures all in one place. Great park lots to see, easy walk but enough to get the kids outdoors and exercising. Beautiful bush setting over a waterview. Lovely enclosures all at easy eye level for kids to view easily. Awesome day out for family. We really enjoyed Ti Point Reptile Park. 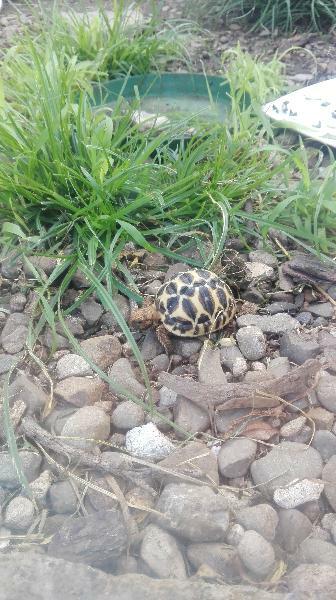 Very relaxing walking around the grounds looking at the reptiles. Not very crowded. Will return again. 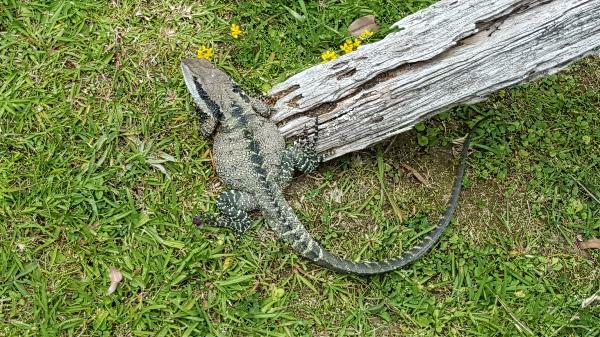 The reptile park is in a beautiful setting just north of Matakana. 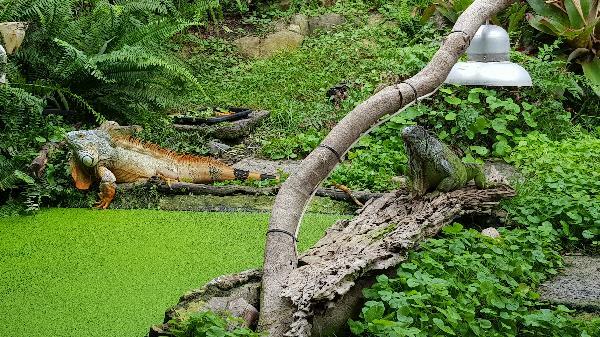 We were very impressed with the number of different reptiles, the clean and healthy environment in which they lived and how easily you could see them. We would definitely recommend it to others. We had a very enjoyable experience. Thank you. 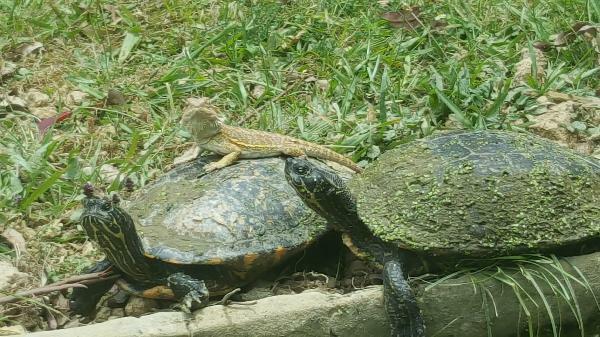 Our boys loved exploring Ti Point Reptile Park, lots of lizards, turtles and other amazing animal life. Beautiful setting amongst native bush and we loved the fact that this is obviously a family's life work/passion. Your message has been sent to Ti Point Reptile Park. You should hear from them shortly. Please note: all responses will come directly from Ti Point Reptile Park, and not the team at Bookme.